Humpback whales live in every ocean on earth. They come from their feeding areas located in the south of the continent and from Antarctica’s coast. Year after year, after travelling more than 8000 kilometers, they arrive to the colombian pacific coast where they give birth and raise their calves. During the last years, spotting these giant mammals has become a great attraction for tourists in the colombian pacific coast (one of the places with highest biodiversity on earth). 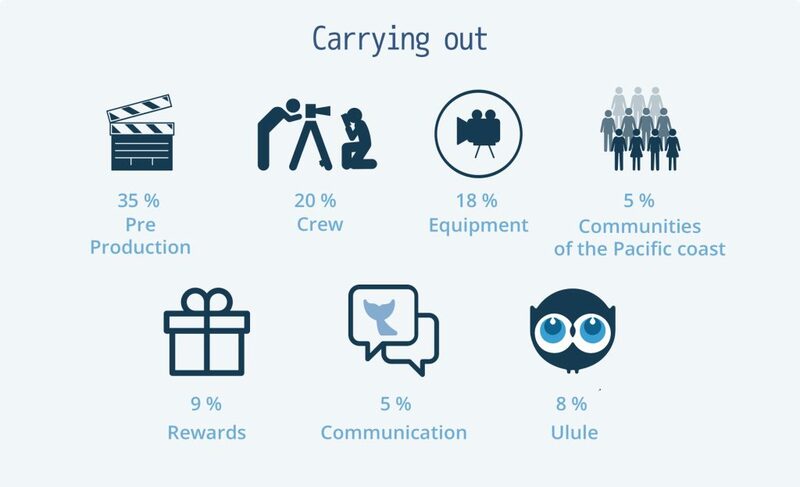 Being an economic alternative to the communities, it has generated a need to control this activity in order to avoid possible conflicts between humans and whales. 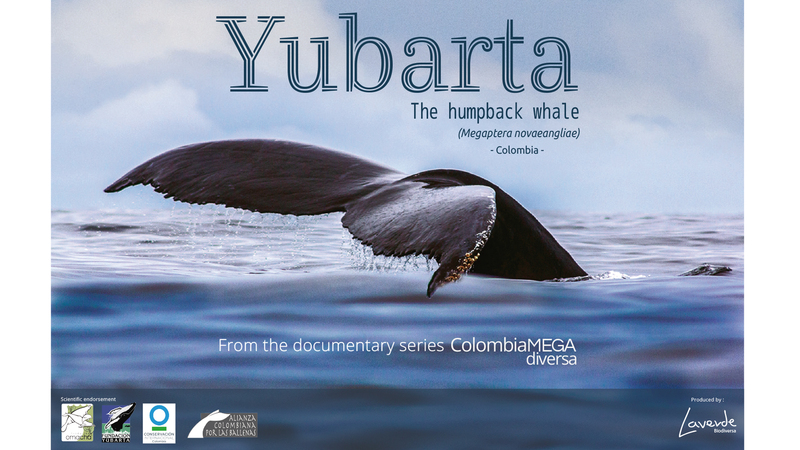 This chapter seeks all people to connect with the yubarta whale, learn about this magnificent species, their natural environment and encourage conservation. 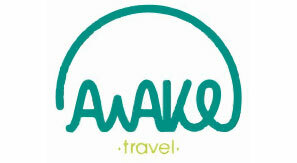 Series documentary on the biodiversity of Colombia. A nature documentary photographer, whom for 20 years recorded biodiversity of Colombia, a filmmaker, and a large team of people in the audiovisual, scientific and environmental areas, work through the natural areas of Colombia in search of some of the most vulnerable species like the jaguar, the andean bear, the tapir, the Cauca Guan, the whale yubarta, among other, recording its natural history, learning about their environment and the way in which people share the territory with the flora and fauna that surrounds them, to make the documentary and photography a tool of environmental awareness on the importance of biological diversity. 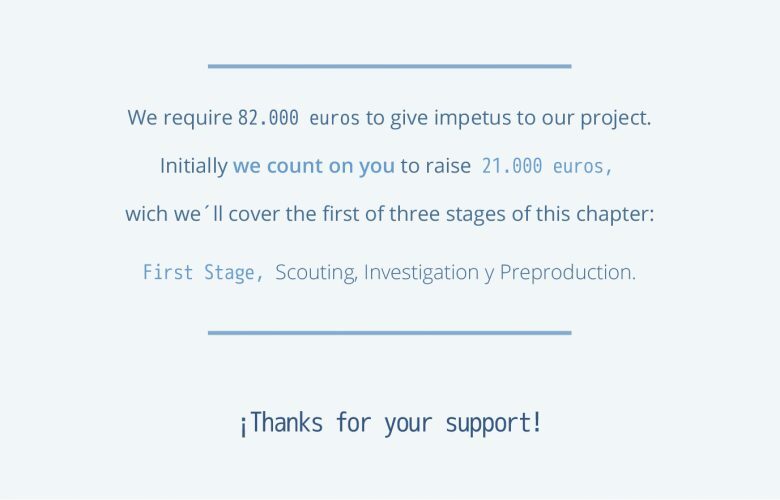 Do you know why it is important to support our project? Taking awesome pictures and videos is not enough. 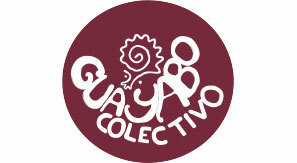 They are actually a useful tool to make the beautiful biodiversity from jungle and oceans of Colombia known. It is the way to raise people’s awareness about its protection. 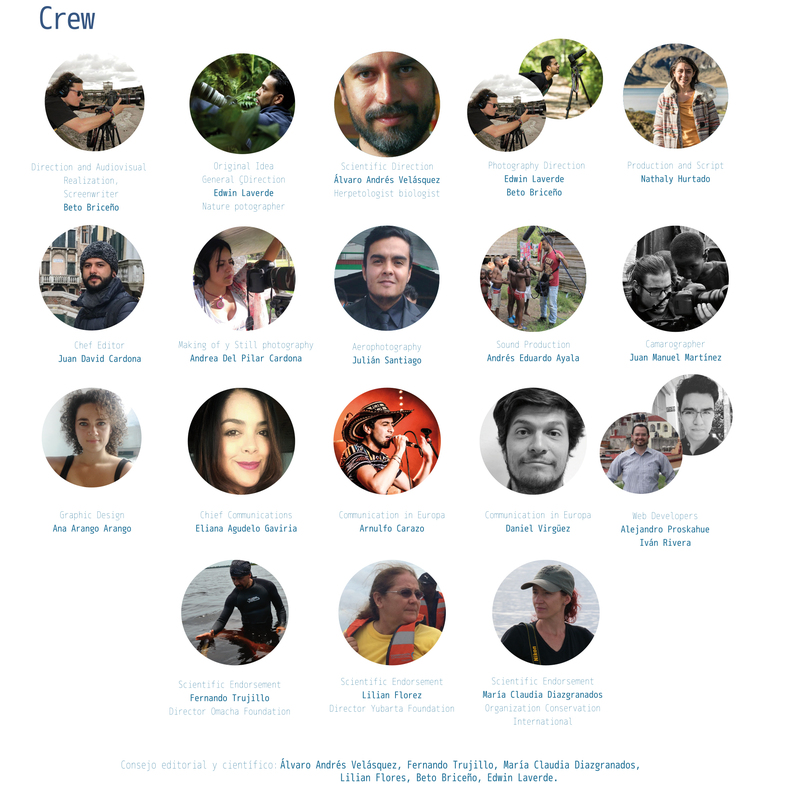 The crew is composed by highly trained photographers who dedicate their lives to registrar wildlife and colombian ecosystems, second place on earth in megadiversity. 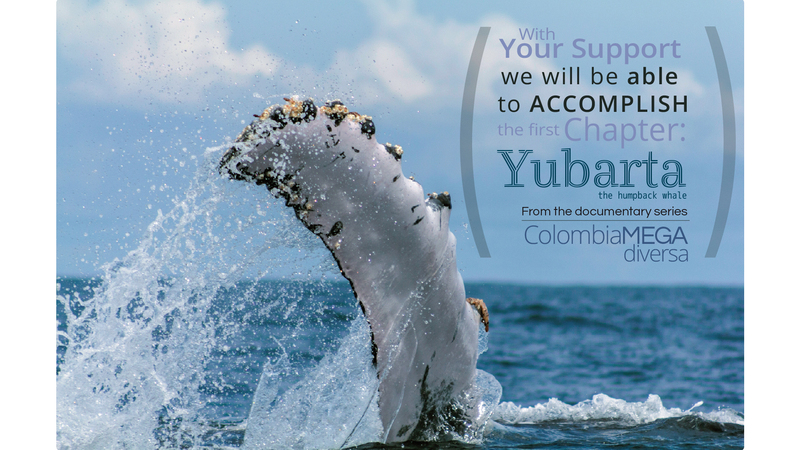 The completed chapter of YUBARTA, humpback whale, will be available freely on the Internet for educational, non-commercial purposes and for communities that coexist with the whales on the coast of the Pacific in Colombia. The Yubarta Chapter is an instrument of environmental awareness created for free broadcasting. With your contribution, as well as getting a unique reward, you will be helping to broadcast a documentary of ecological importance for free for millions of people. 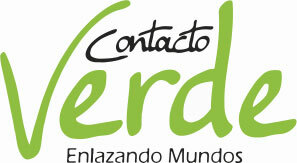 LAVERDE BIODIVERSA is a project that integrates elements of audiovisual, publishing, artistic, scientific and educational registering nature in video and photography, using such images in different products and activities as tools of awareness and environmental education on the importance of biodiversity. This proposal was born with Edwin Laverde, who is fully connected with nature, knows it, investigates it and has been displaying it through its nearly 40 exhibitions throughout his 20 years as a nature photographer. 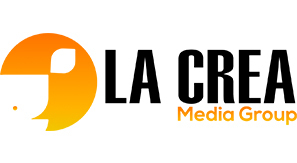 Supported by a large team of professionals in the areas of scientific, audiovisual, artistic, educational, and communications, Laverde develops all its proposals. 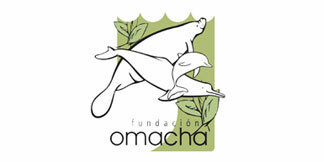 Omacha Foundation is an environmental, non-profit, nongovernmental organization (NGO), created with the aim of studying, researching and conserving wildlife and the aquatic and terrestrial ecosystems in Colombia. Its work seeks to create strategies for the conservation, and proper use of aquatic and terrestrial resources for the communities living in the areas. 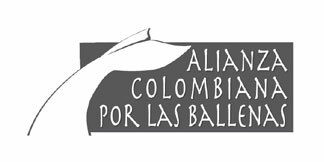 It’s an NGO that aims to strengthen the institutional development of non-governmental environmental initiatives in Colombia, support their activities and serve as an international contact point, to channel the efforts for the benefit of the achievement of the conservation objectives of the country. 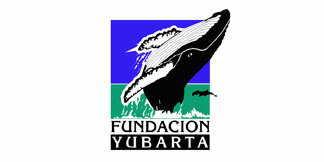 The Yubarta Foundation was founded in 1991 in order to ensure the long-term studies of humpback whales that began in 1986 in Gorgona, Colombia Science Island. Its mission is the conservation of the biodiversity in the aquatic ecosystems through scientific research and environmental education. 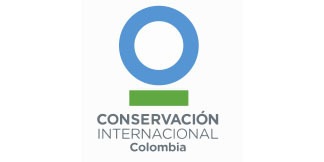 With financial support from national and foreign entities, the Foundation has managed to expand knowledge of aquatic mammals through different aspects as biological, population, migration, genetic, behavioral and conservation with an emphasis on the Humpback (Yubarta) Whale, positioning it as a significant resource of Colombian biodiversity. They are already 30 years of research on humpback whales and 1100 of them identified in the Colombian Pacific coast.